Zumbini® is a music and movement class for children, 0 to 4 years, to attend with their fun-loving caregiver. 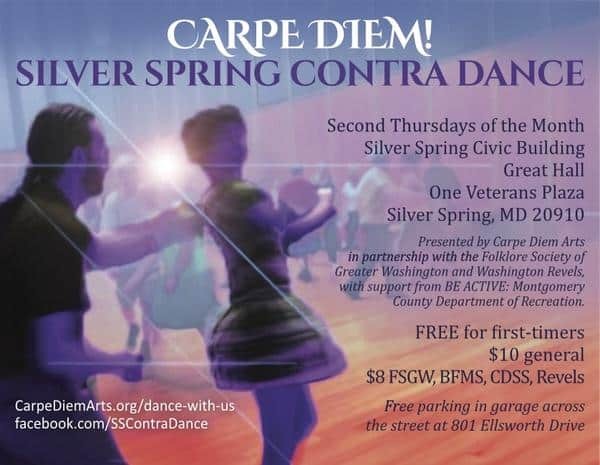 We combine original Zumba®-style music with dancing, acoustic singing, rhythmic instruments, scarves, balls, and more to create this fun and engaging 45-minute class. 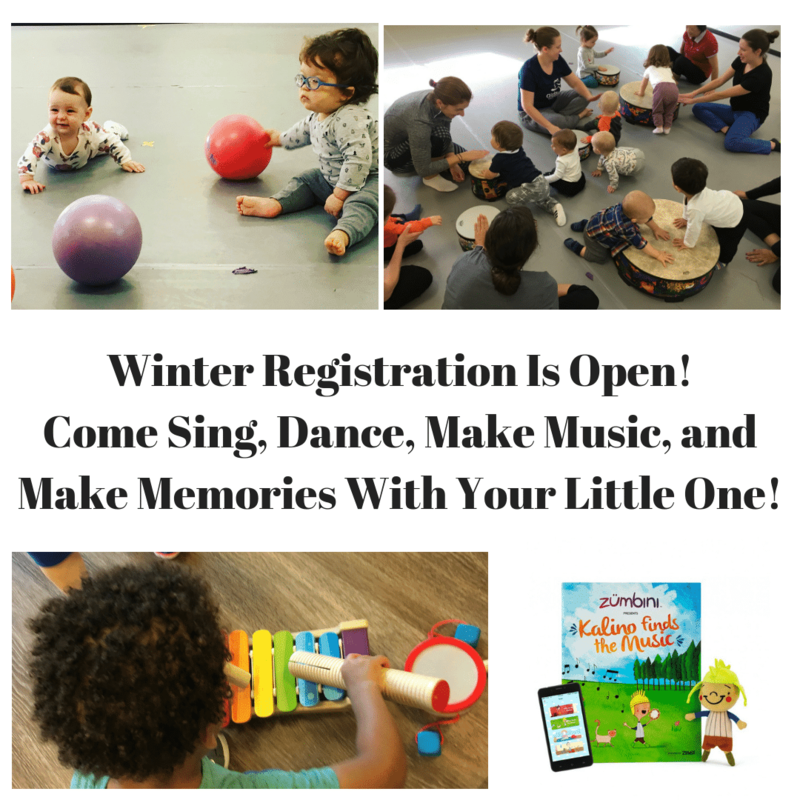 Zumbini® winter session is $275 for (12) classes and your family receives the Bini-Bundle: CD and digital copies of our class music with a beautifully illustrated songbook and a plush character doll to keep the fun going wherever you go!